Firemaking is a skill that can easily be trained with some patience and some money. This is a skill where you need to be able to stick to your task, in order to get experience. This is because it can get very boring sometimes. Even if it gets boring, it is a very interesting skill and if you are motivated enough, you will easily achieve your goal, whatever it is. So, you just discovered the Firemaking skill and you would like to train it? 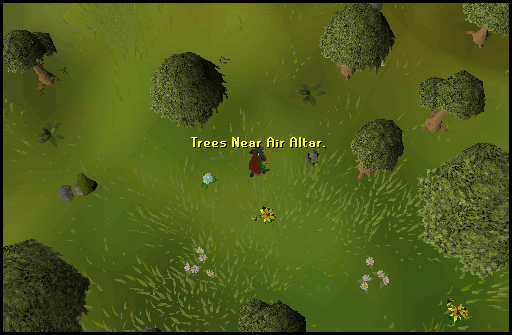 At those levels, you do not have a lot of choice and you can only light Regular logs, however, these trees are found all around RuneScape and you will have no problems finding them. You need level 1 Woodcutting to cut these trees using a woodcutting axe and a tinderbox to light the logs. All you have to do is to cut trees and light the logs. You will need to burn 60 Regular logs to reach 15 Firemaking. It is an easy task, but a very important one as you are now able to light Oak logs. 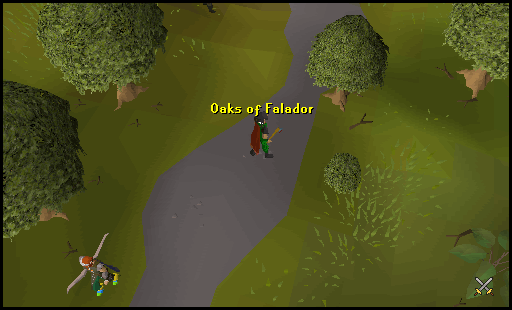 Now that you are able to light Oak logs, everything will be faster. You will need 15 Woodcutting to be able to use this method. Do not forget your tinderbox or your axe because this is what you will need. Now, cut the logs and burn them. It will go faster than before because you can get more than one log from an Oak tree, which you couldn't do with a regular tree. 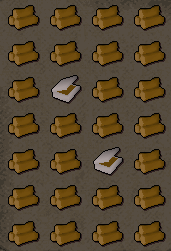 To reach 30 Firemaking, you will need to light 183 Oak logs. 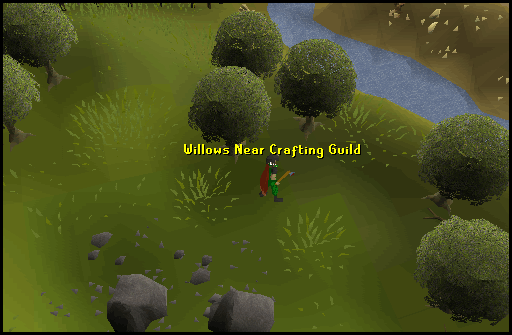 Now that you are able to light Willow logs, your real Firemaking journey really begins. You will need 30 Woodcutting to use this method. You will now need a place with a lot of Willow trees that will not be crowded, but will also come with some space to light those fires. 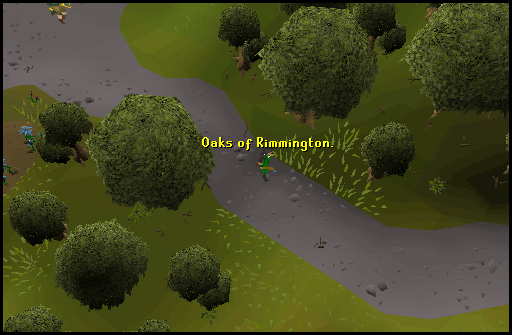 The best place would be Rimmington since that town is not crowded at all. There are a lot of Willow trees so you will have no problem woodcutting those. 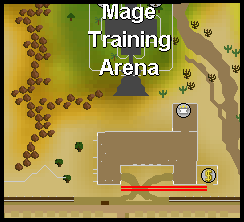 Do not switch to yews with this Woodcutting/Firemaking training because yews are slow to woodcut and they are usually infested with bots, which makes woodcutting much harder. From 30 to 45, you will need to burn 535 Willow Logs. From 30 to 99, you will need to burn 144,679 Willow Logs. 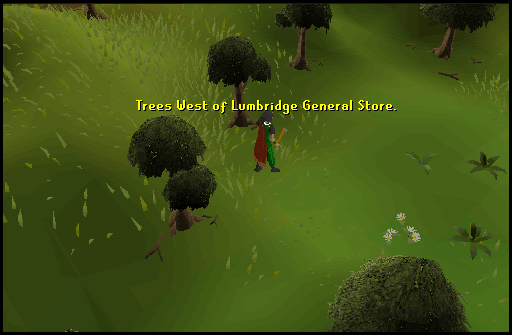 This method uses Lumbridge's General Store in a Freeplay World. You might need to change worlds a lot until you find a good world with a lot of wood in the General Store with no one firemaking there. You will need some money and a tinderbox to be able to light Regular Logs. 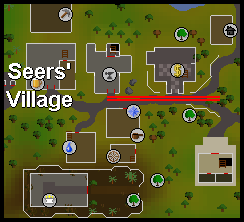 All you have to do here is to buy logs from the General store and to burn them in front of the Store. 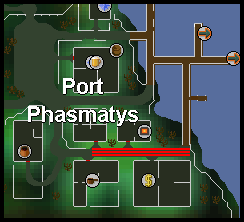 Rinse and Repeat this process until you reach 15 Firemaking. A Regular Log costs 2 coins in the General Store so it shouldn't be that expensive to reach 15 Firemaking. From 1 to 15, you will need to burn 61 Regular Logs costing 122gp. You will need exactly the same things that you needed previously, a tinderbox and money. You will now buy Oak logs from the General Store. Oak logs will cost 6 coins each and if there is nobody Firemaking there, it shouldn't take more than 10 minutes to get from 15 to 30 Firemaking. 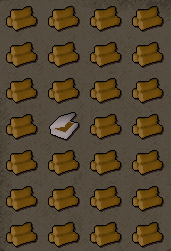 From 15 to 30, you will need to burn 183 Oak Logs costing 1098gp. Now that you can light Willow logs, you will be able to get experience more quickly. There are a lot of Willow trees there so you should have no problems getting them and firemaking them. 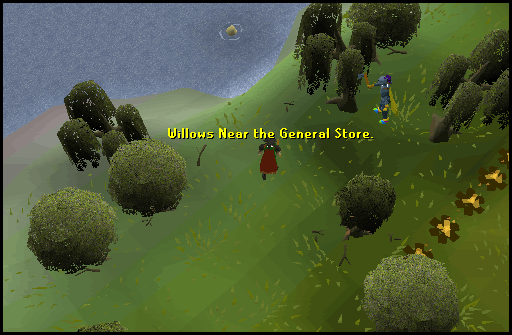 Many people woodcut willows near the General Store, then sell them there so they can get faster experience. You can get Willow logs for 12 coins each there so it isn't expensive at all to get a high Firemaking level. From 30 to 99, you will need to burn 144,679 Willow Logs costing 1,736,148. 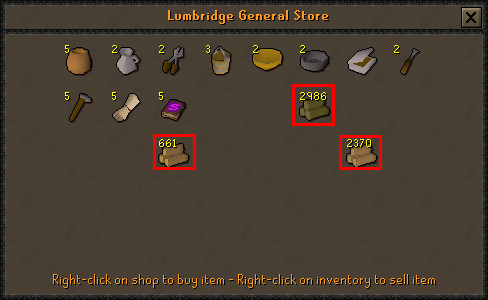 Since you will not need to buy a lot of Logs to be able to reach 30 firemaking, it will be better to buy them from the General store and burn them. This is the easiest way to get to level 30. Remember to light Regular logs until level 15 and swap to Oak logs. You will now need to burn Willow logs to get to 45 Firemaking. 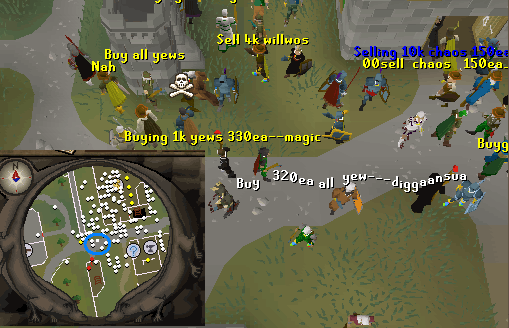 There is a very big Willow log market so you should have no problems buying those from other players. You will need 535 Willow logs to reach 45 Firemaking and Willow logs cost 30 coins each when bought from other players. You can buy them either in Draynor's bank or next to Varrock West bank. 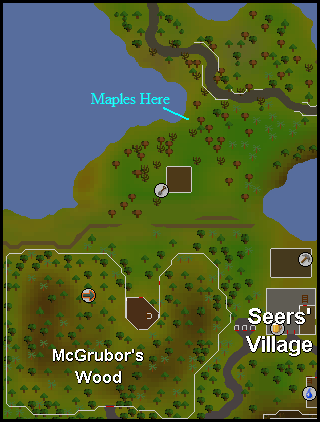 To get 60 Firemaking, you will need to get maples and to burn them. 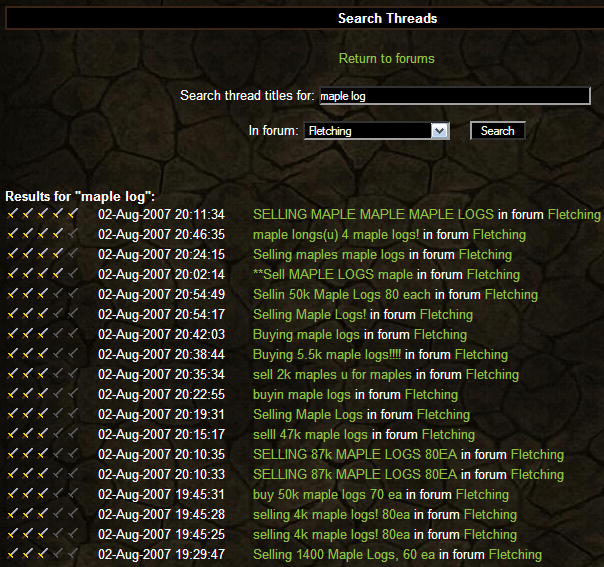 The easiest way to buy maples is when browsing the Official Forums since there are a lot of people that will post there. You will need 1573 Maple logs to reach 60 Firemaking and Maple logs will cost around 75-85 coins each. From 45 to 60, you will need to burn 1,573 Maple Logs. For fast experience, choose Yew logs, that give 202.5 experience per Log, giving some quick experience. All you have to do is to buy them from other players, and then light them. You can buy these in two different places: You can get them in Varrock in high populated worlds or you can get them by browsing the Official Forums. Yews are usually 350-400 coins each. 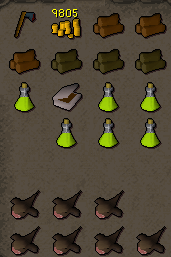 After 75 firemaking, you will be able to light Magic logs, but it is not worth it since these logs are very expensive. If you ever woodcut these, you rather use them for Fletching if you can or sell them. From 60 to 99, you will need to burn 63,016 Yew Logs. Note: It is totally up to you to choose when to change logs. This is just an example of the fastest way, but it is also the most expensive. For example, Willow logs are decent experience until level 70 firemaking, and Maple logs are decent experience until level 85 firemaking. Remember to make all the necessary calculations if you decide to continue with a type of log. Be sure to use the Firemaking Calculator to find out about anything you want to know. 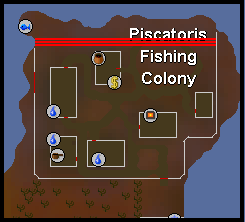 To make money off of Firemaking you need to be a member of RuneScape. 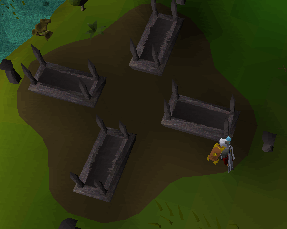 The only way to make money off of the Firemaking Skill is Shade Burning. 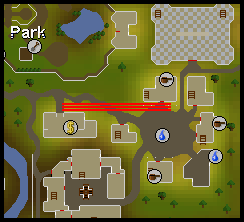 To be able to burn shades you generally need to get into World 2, where the temple is almost always built. Helm: Neitiznot Helm, Berserker Helm, or a Dragon full Helm. Cape: Either a Legend's Cape, Obsidian Cape, a Cape of Achievement, or a Fire Cape. Weapon: Either a Dragon Scimitar, Abyssal Whip or Gadderhammer are useful. Shield: Rune Kiteshield, Obsidian Shied or Rune defender. Body: Either a Rune Plate Body, a Fighter Torso or a Dragon Chain are recommended. Legs: Either Rune Platelegs/Skirt, or Dragon Platelegs/Skirt are recommended. Boots: Climbing Boots or Rune Boots. A Rune axe to cut down normal trees nearby for burning Loar Shades. Logs for higher leveled Shades. Monkfish for healing during Combat. Once you are ready, go speak to Razmire in the General Store of Mort'ton and buy some Olive Oils. Now you need to go near the Temple and get your sancticity up to at least 10% while others are building the temple, but it's also recommended that you keep attacking - what ever you attack should go here as over time your sancticity decreases. When someone lights the altar on fire and your sancticity is over 10%, start using your Olive Oils on the fire to get Sacred Oil. Once you have Sacred Oil start collecting the remains of shades. Then use the Sacred Oil on logs to get Pyre Logs. After that, look for one of the funeral pyres located around the town. Once you have located one, use the Pyre Logs on it, then use the Shade Remains on the funeral pyre. Then use a tinderbox on the funeral pyre to burn the shade. Once you have several keys, it is recommended that you start going into the dungeon, and fighting higher leveled shades and collect their remains to burn. Higher level shades use higher leveled logs, but the higher level the key, the better the rewards, being anything from Swamp Tar to a Rune Scimitar. The primary reward you are looking for is Fine Cloth, which can be obtained from any level chest and can be sold for up to 20,000gp a piece. When firemaking, you want to have all your logs close to a Tinderbox so you can light them easier. 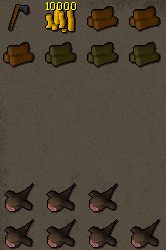 When having 2 tinderboxes, it is easier. 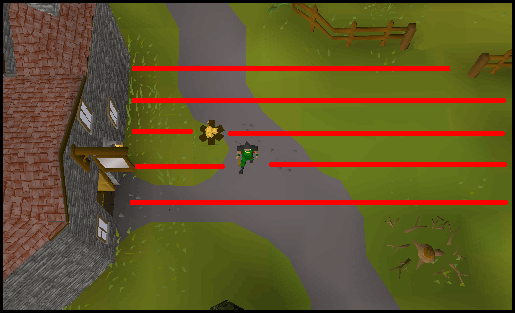 This picture shows how to place your logs so you take less time firemaking. If however, you want 27 logs in your inventory, you should have the tinderbox in the middle, so it is close to everything. Completion of Ghost Ahoy is required. An Amulet of Ghost-Speak is recommended for fast banking. Completion of Swan Song is required. Recipe for Disaster - An Antique Lamp than you can rub to receive 20,000 exp in any skill of your choice that is level 50 or higher. Legends' Quest - 7,650 exp to four skills of your choice. King's Ransom - An antique lamp which gives 5,000 exp to any skill of your choosing, if it is at least level 50. 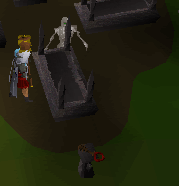 One Small Favour - Two Antique Lamps that give 10,000 exp to two skills of your choice, although they must be at least level 30. A Tail of Two Cats - Two Antique Lamps that give 2,500 exp to any 2 skills of your choice that are level 30 or higher. Fairy Tale Part 2: Cure a Queen - An Antique Lamp which gives 2,500 exp to any skill above 30. Darkness of Hallowvale - A Tomb of Experience which gives 2,000 exp to any skill of your choice, per chapter in the book. The Great Brain Robbery - Blessed Lamp - gives 5000 experience in a skill of your choice. 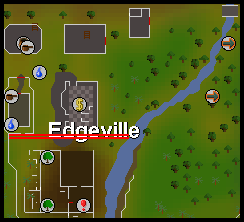 Many people think that a fire lasts longer if it is a higher-level wood, Jagex clearly stated that it doesn't, it is completely random. If you have completed your Barbarian Training, you will be able to light a fire with using a bow and a set of Log. It comes handy when you are using a fire to cook your food, as it saves an inventory space. Once you reach 99 Firemaking, you will have access to the Firemaking Skillcape. You can buy it from Ignatius Vulcan, located in the forest south of Seers' Village. The cape costs 99,000 coins and it comes with a matching hood.